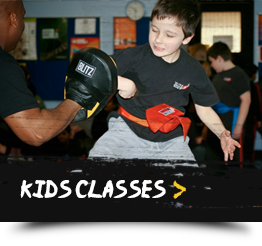 We teach martial arts to children and adults in numerous locations throughout Havering. 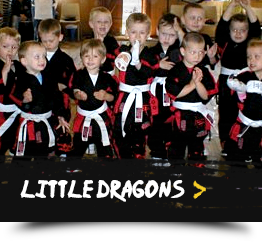 We have classes for Little Dragons aged 3 to 5 years old, classes for older children and adults only classes. We are a friendly club which allows you or your children to learn at your/their own pace. You can come along for a FREE trial to see what we do. So if you want improved fitness, improved confidence and self esteem, better focus all whilst having fun contact us now for your FREE trial. Wing Chun Kung Fu is a no nonsense Martial Art. You learn principles and techniques that you can use after just one lesson. Wing Chun teaches you how to punch and kick using your body structure, so you can beat a much larger and stronger attacker. All movements are highly effective and extremely fast, making Wing Chuns whip like attacks one of the fastest to be seen in the Martial Arts. 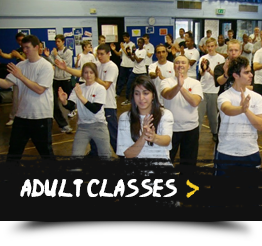 This makes Wing Chun an ideal defensive system for women, men and children of all ages. This is the system taught to the legendary Bruce Lee by Great Grandmaster Ip Man and the system that Bruce Lee taught his students when he first arrived in America.